January 25, 2017 / FOIMan / Comments Off on Better information? 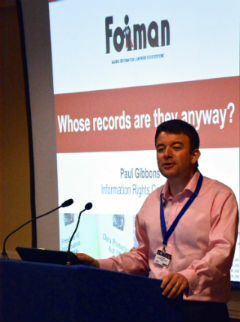 FOIMan reviews the government’s response to Sir Alex Allan’s review of government record-keeping and information management. He didn’t comment on what that said about the quality of government. 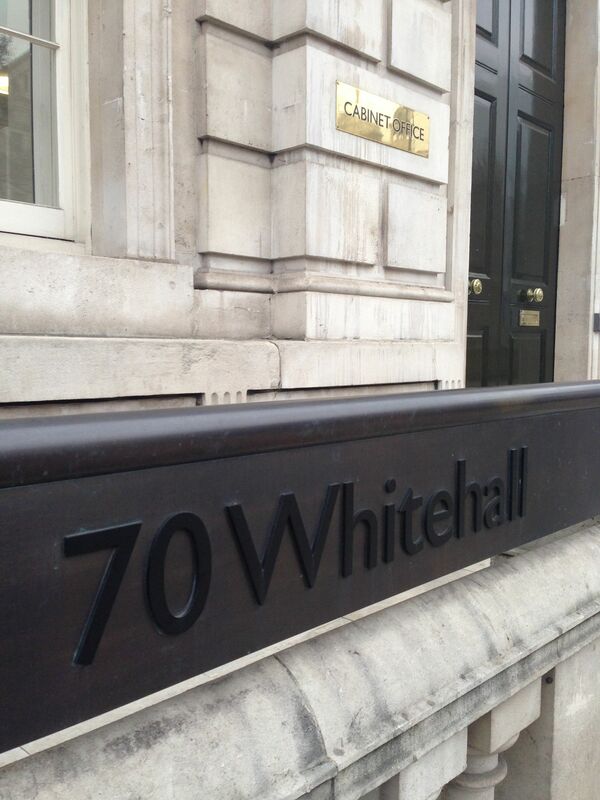 The Cabinet Office – now responsible for information management across government – has published its response this week in a report entitled Better Information for Better Government. 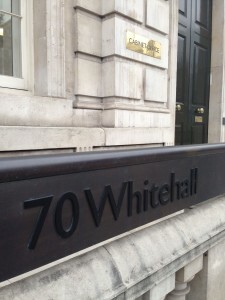 For a start, the fact that it has taken the best part of 18 months to respond to a fairly straightforward analysis of the issues with information management within government gives a clue to the single most important reason why records are in a mess: information management is not a priority – for civil servants or their political masters. The problems that Sir Alex identified – lack of high-level buy-in, failure to comply with record-keeping procedures, a vast legacy of poorly organised information – persist, and the new report doesn’t really offer much in terms of a way forward. It repeats Sir Alex’s analysis of record-keeping, providing a very useful summary of how the problem developed. It also agrees with Sir Alex’s conclusion that technology is the answer – though adds little to our knowledge of how technology will do this. A table lists the technologies that are most likely to be of assistance, but no conclusions are reached as to what should be done. Data analytics or eDiscovery tools are highlighted as being a potentially useful solution, before the report points out that their expense and the need for specialist users might lead Departments not to employ them. There’s an emphasis in the report on Departments doing their own thing. It’s not hard to imagine those leading the project being fobbed off by Departments wary of Cabinet Office interference, and perhaps weary of (mostly failed) attempts to address poor records management over the years. FOIMan welcomes the publication of the FOI Commission’s long-awaited report and the Government’s promise not to make legal changes to the Act. So the FOI Commission has finally reported. Many were pleasantly surprised to find that its report was well balanced and not the all out attack on FOI that had been predicted. 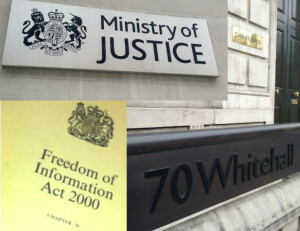 What’s more, the Government’s initial response suggested that the threat to FOI was over. The Cabinet Minister told the Press that “no legal changes” would be made, which would appear to rule out changes to exemptions, the appeal process and some of the other less welcome recommendations of the Commission. It’s not clear though whether the threat has gone away completely. The Cabinet Minister, Matt Hancock’s statement in Parliament omitted the “no legal changes” phrase. Even if we do accept his quote at face value, it is not clear whether this reluctance to legislate extends to secondary legislation such as would be needed to amend the cost limit and the factors relevant in its calculation. One of the Commission’s proposals was to remove the First Tier Tribunal from the current appeal process. Mr Hancock’s press statement would again appear to rule this out in the short term. However, a recent consultation on Tribunal fees left open the possibility of charging for access to the Tribunal. Whilst the Commission gave short shrift to universities hoping to be removed from the Act’s coverage, the Department of Business and Innovation has apparently commented that a proposal along these lines in the recent Higher Education Green Paper “wasn’t related to govt review…responses on all proposals are being assessed”. 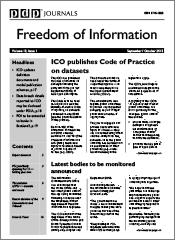 So BIS is making clear that this is still on the table which may give HE critics of FOI hope. Despite these notes of caution, that the Commission’s report and more importantly, the Government’s response, have turned out more positively than any of us hoped a few months ago is cause for celebration. It is also a victory for the hard work and resilience of Maurice Frankel’s Campaign for FOI which put together a formidable campaign. The fact that tabloid newspapers, Conservative MPs, former Ministers and even a former Head of the Civil Service, were prepared to speak out alongside the usual suspects was a major step forward. 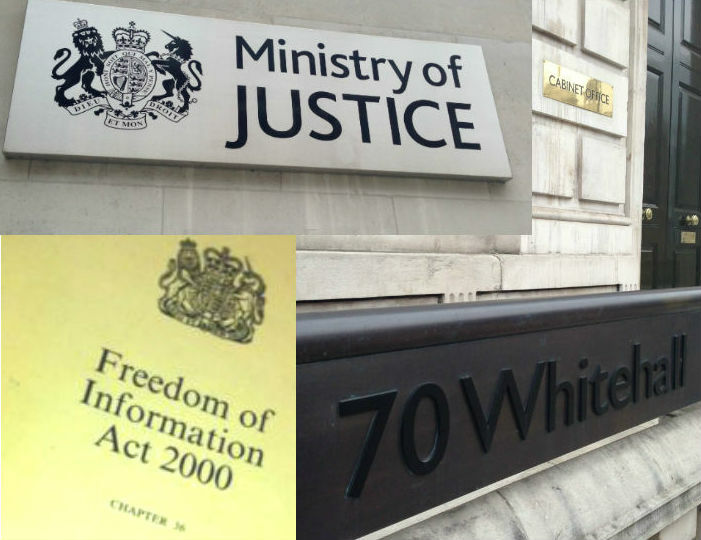 And we now have two thorough examinations of FOI – one by a Parliamentary Select Committee, and one by a government Commission – which have concluded that FOI works well. Perhaps it will now be a while before a government proposes another scrutiny of the Act. Let’s hope so. This isn’t the end though. The Government has promised to make changes to the s45 Code of Practice, and to do more to encourage proactive publication of data. The Commission made some positive noises about extension of the Act, and many would like to now press the government to move in that direction. And there will be implications too of the General Data Protection Regulation – in particular in respect of how requests involving personal data should be handled. So even though the danger to FOI may be much reduced, there are still many developments to watch out for in the coming months and years. 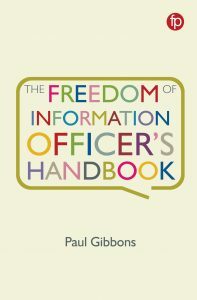 If you’d like to hear more about the FOI Commission, and in particular what it tells us about how the UK Act has evolved, and where it is going, I’ll be speaking about this at Understanding Modern Government’s FOI course on 17 March. A day before that, you can also join me for a special one-off webinar on the Commission and the future of FOI for Act Now Training. Please do join me for one or both of these events.